If all your income is Social Security, there's no tax and no withholding. Sometimes there's no withholding at all on your federal retirement benefits. Other times it's as much as 25 percent. It depends on where you get your benefits, how much they are and whether you want withholding. Some types of benefits, such as Social Security, give you the choice of withholding and even how much you want taken out. If you receive Social Security and no other income, there's no tax, so no withholding. If you receive other taxable income, get out a calculator and add half your Social Security benefits to the extra income. When the total is under $32,000 -- for a joint return, as of 2012 -- the Social Security stays tax-free. If you think you will owe tax, you don't have to have money withheld. If you want withholding, the Social Security Administration will hold back 7, 10, 15 or 25 percent of your benefits, whichever you prefer. If you have an IRA, you can also choose to skip withholding. Unlike Social Security, it's not the default option: The account administrator will take money out unless you tell her you want all the cash. You set your withholding rate on the W-4P certificate. If you don't fill one out, the administrator treats you as married and claiming three withholding allowances. Usually you end up with a 10 percent withholding rate. 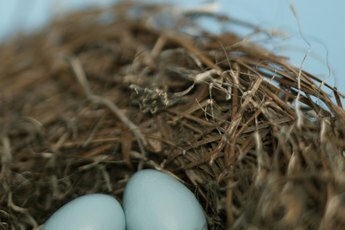 If you have a Roth IRA, there's no tax on distributions so there's no withholding. 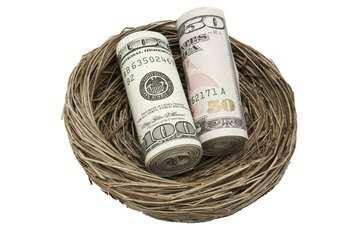 If your retirement source is a 401(k) account, you don't get as good a deal on withholding. Withholding is mandatory on your withdrawals, and the rate is 20 percent. 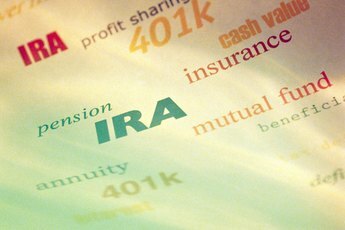 One solution is to set up an IRA when you retire if you don't have one already. Then have the 401(k) administrator roll over the workplace account to the IRA. You don't have to pay withholding when an administrator rolls over money, and you don't have to deal with withholding when you tap the IRA. 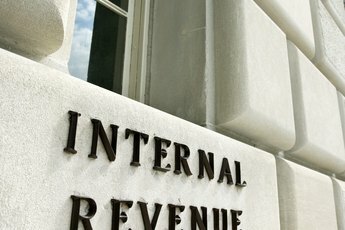 Now the bad news: even if your benefits are free from withholding, that doesn't mean you can ignore the IRS until April 15. If your taxable income in retirement is substantial enough that you owe $1,000 income tax or more, you typically have to make estimated tax payments. Estimated tax is due four times a year, so you can make four equal payments to cover what you expect to owe.